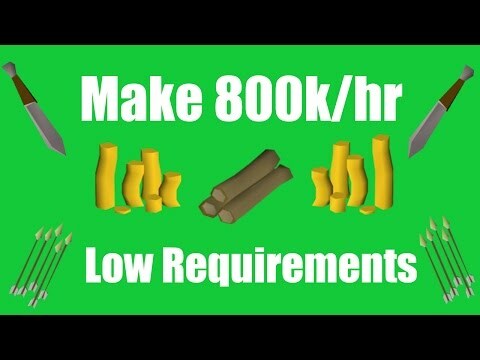 [OSRS] FLIPPING THE HIGHEST MARGIN ITEMS IN F2P - EP #5 - Flipping to 100m using F2p Items Only! Hey, and welcome to a brand new video. 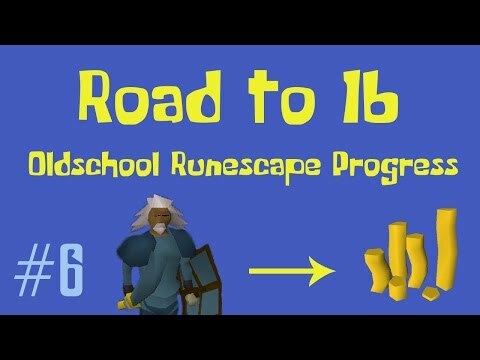 Today I am back with episode 5 of my f2p flipping series. Today I get some absolutely insane flips on the ring of nature. 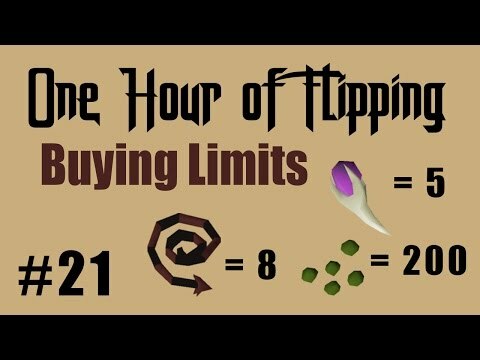 This item is continuing to be the best item to flip in F2P. 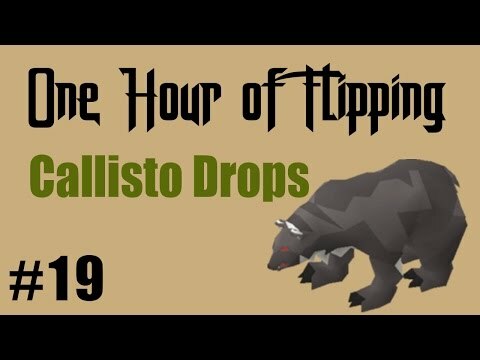 On top of that I get some pretty decent flips on the gilded armor sets, hill giant clubs and team capes.